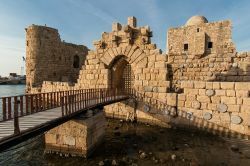 The small country of Lebanon offers amazing ancient Phoenician, Greek, Roman, early Christian and Crusader monuments, the natural beauty of soaring, snow-dusted mountains and sparkling green valleys, great food and wine, and friendly, forward-looking people. 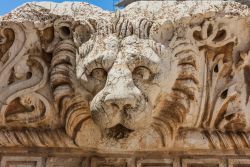 During the tour, we'll journey back in time, as we visit the incredible Roman complex of Baalbek, admire the Phoenician towns of Byblos and Tyre, explore the Umayyad town of Anjar with its leading archeologist, and kick back in the cosmopolitan Beirut. 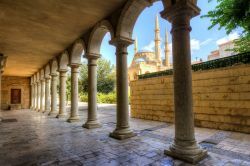 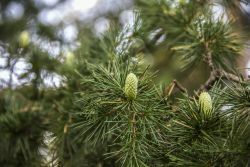 We'll relax at the beautiful beaches, cruise on a private catamaran along the coast, explore complex karst caves by boat, tour Christian monasteries set in the famous Lebanon cedar forest, and indulge in fine food and excellent local wines.